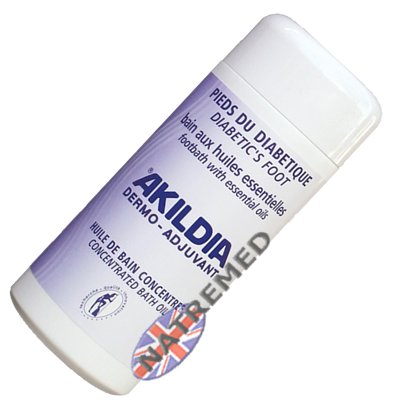 Made from natural raw materials, Not tested on animals. 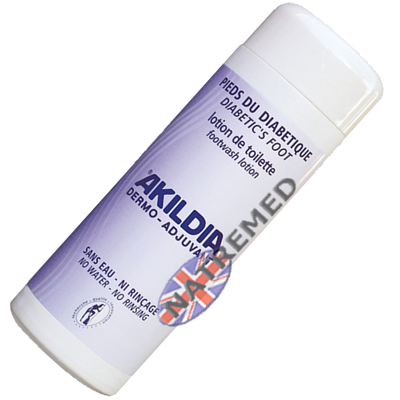 If Doctors Trust Akildia - So Can You. 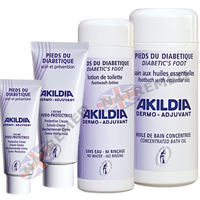 The European manufactures of Akildia work in collaboration with Doctors in various specialties, Universities, Independent Research Companies, and other Health Professionals from around the world. 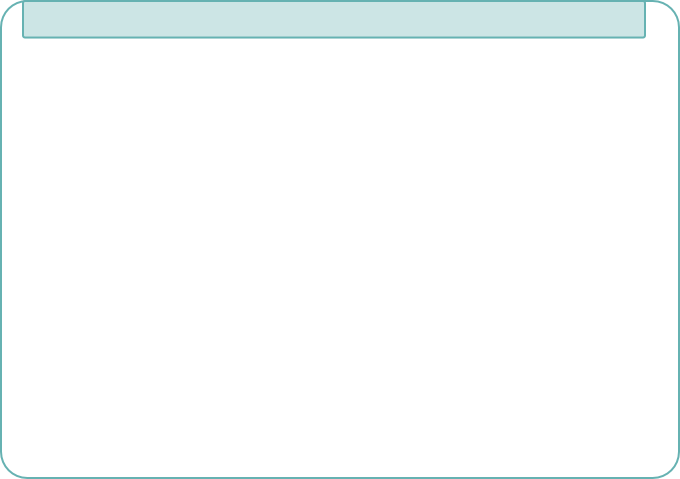 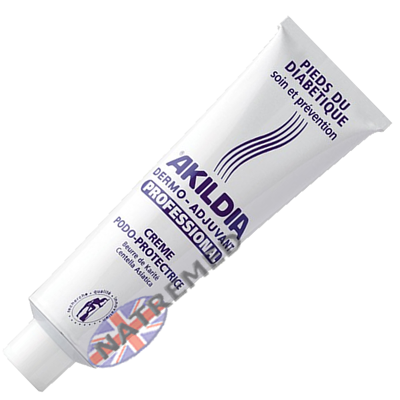 As a result, the products truly have the benefit of the latest global research and technology. 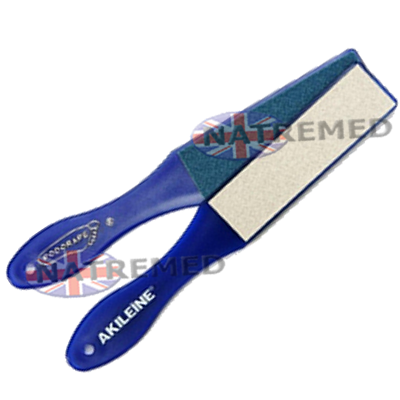 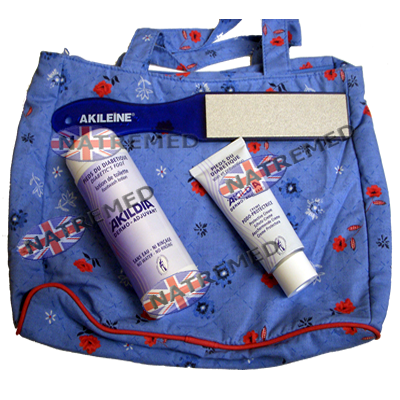 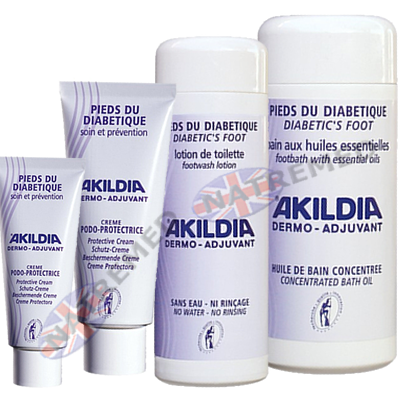 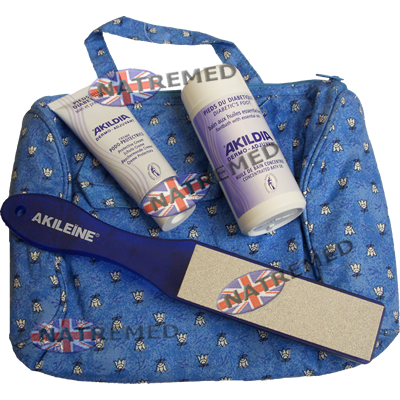 The Akildia easy foot care pack for diabetics .